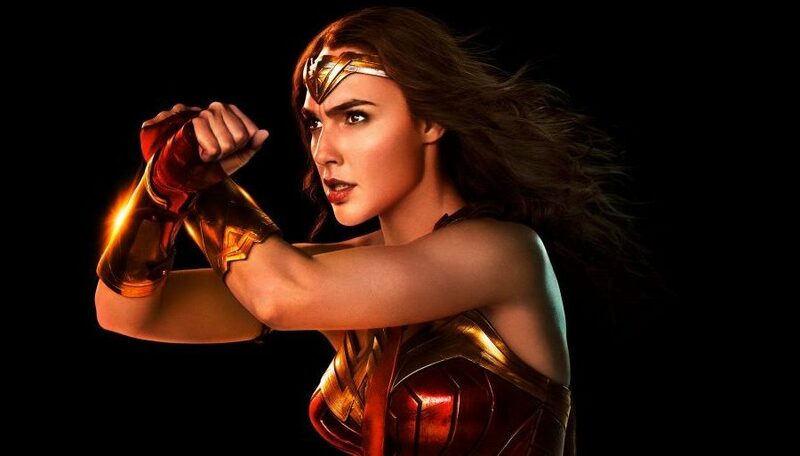 DCEU No Longer A Top Priority For Warner Bros.
DC Comics Universe & Wonder Woman #61 Spoilers: An All-New All-Different Aphrodite Steps Between Steve Trevor & Wonder Woman’s Love Via Preview? 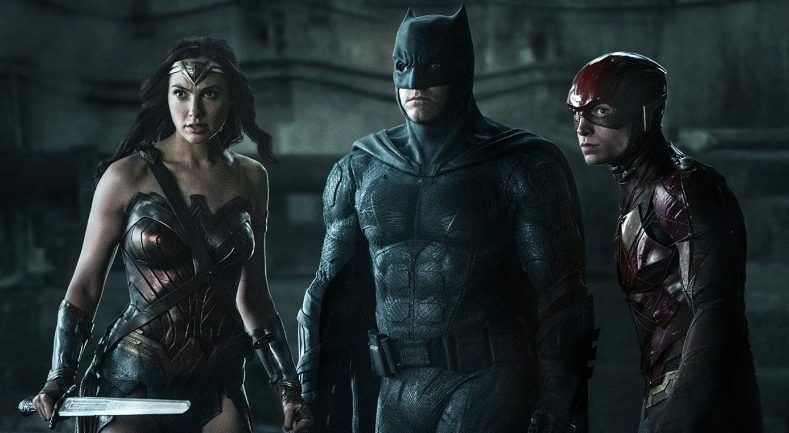 No New Year's kiss for Diana and Steve? 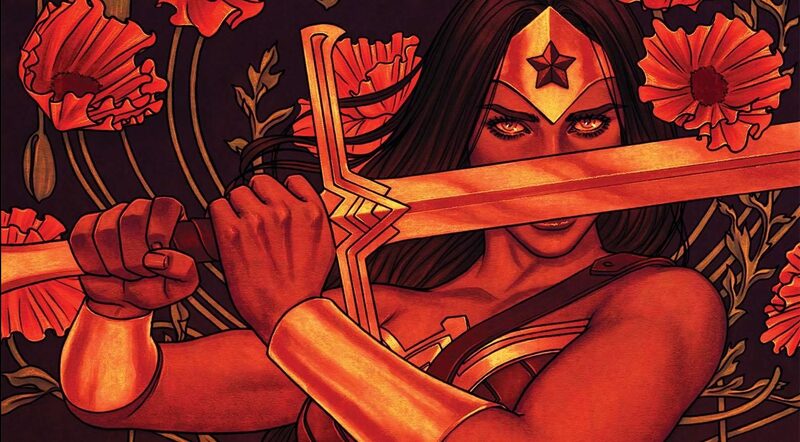 DC Comics Universe & Wonder Woman #60 Spoilers: Ares Finds A New Calling As A Goddess Returns?! 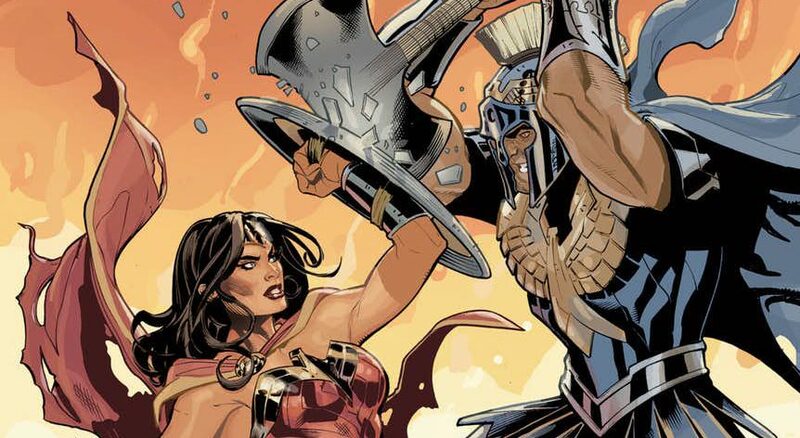 DC Comics Universe & Wonder Woman #60 Spoilers: Wonder Woman Vs. Ares The God Of War, But Diana May Be The Villain? Preview! DC Comics Universe & Wonder Woman #59 Spoilers: Has Ares Really Turned Over A New Leaf & What Is Going On With Stever Trevor?! 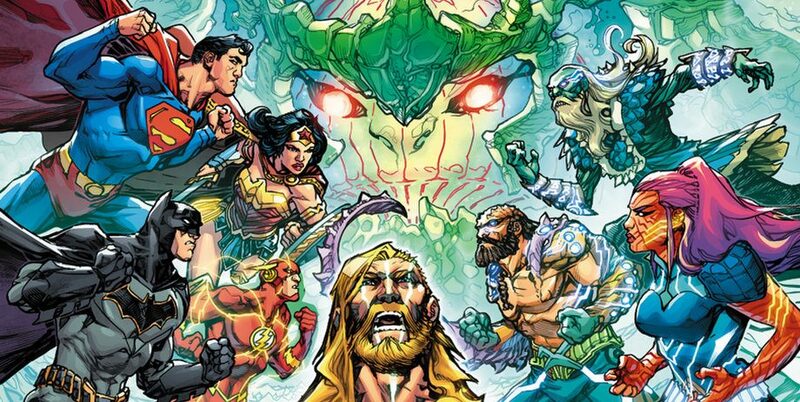 DC Comics Universe & Wonder Woman #59 Spoilers: Ares, The God Of War, Turns From Heel To Face In New Era From All-Star Creative Team Via Preview?! 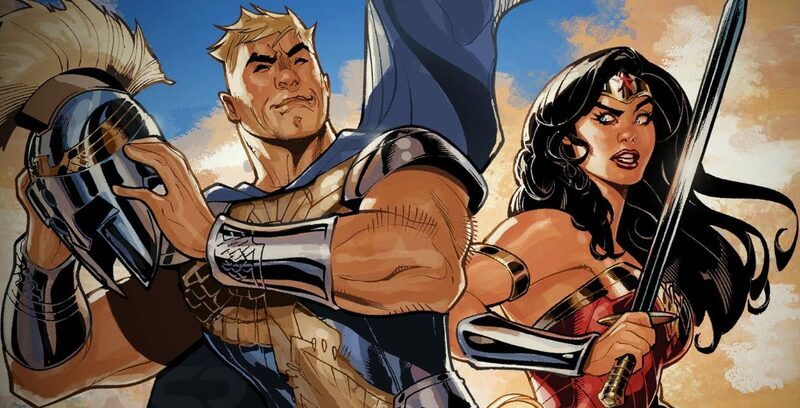 DC Comics Universe & Wonder Woman #58 Spoilers: A New Era Begins As Darkseid’ Daughter Grail & Ares Returns As The New All-Star Creative Team Teases Readers! 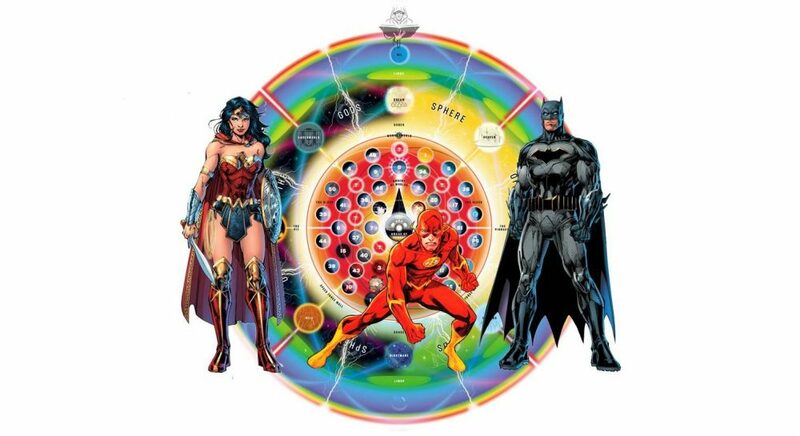 DC Comics Universe & Justice League Dark / Wonder Woman: The Witching Hour #1 Spoilers: Is Wonder Woman Dead Plus The Secret Of The Multiverse Holds The Key To Victory?! 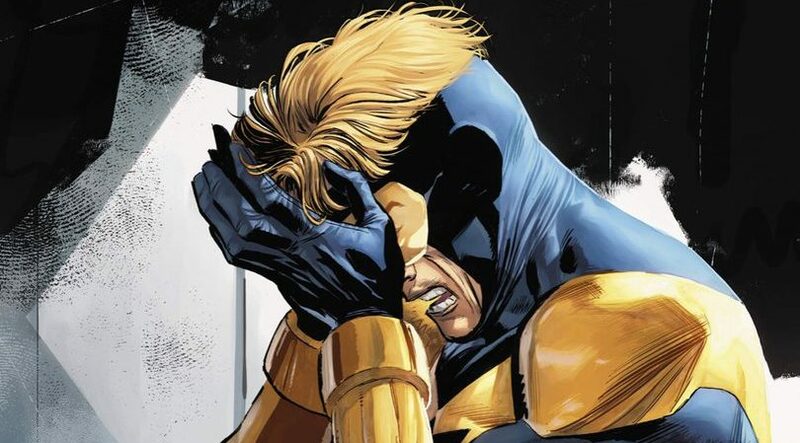 DC Comics Universe & Heroes In Crisis #2 Spoilers: First BIG Clue As To Who Killed Wally West The Flash & The Others? A Batman Or Superman Villain? 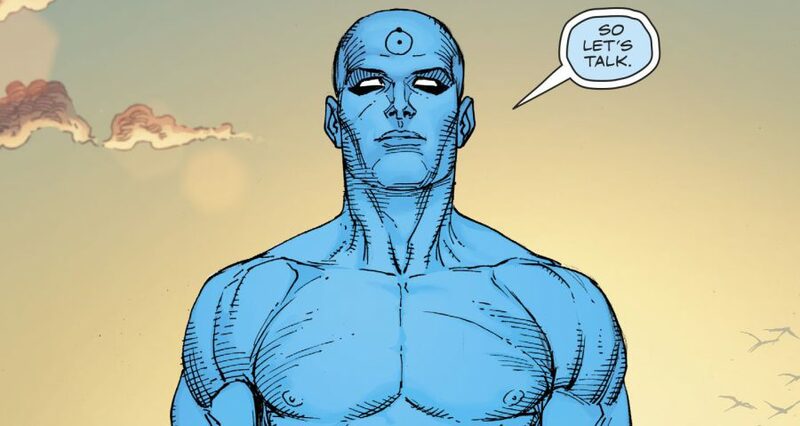 DC Comics Universe & Heroes In Crisis #2 Spoilers: Batman, Wonder Woman & Superman Investigate, More Super-Hero Deaths & Is Wally West Flash Alive Or Dead? Preview! DC Comics Universe & Justice League Dark / Wonder Woman: The Witching Hour #1 Spoilers: Epic Cross-Over Concludes As Magic Has Been Broken By An Ancient Menace! Preview! UPDATED! 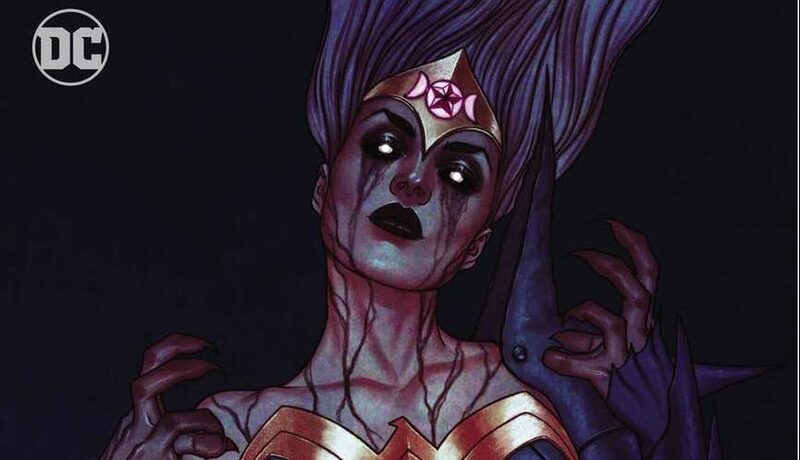 DC Comics Universe & Wonder Woman #57 Spoilers: The Witching Hour Part 4 Features Diana Vs. Justice League Dark With A Chilling & Unexpected Ending?! 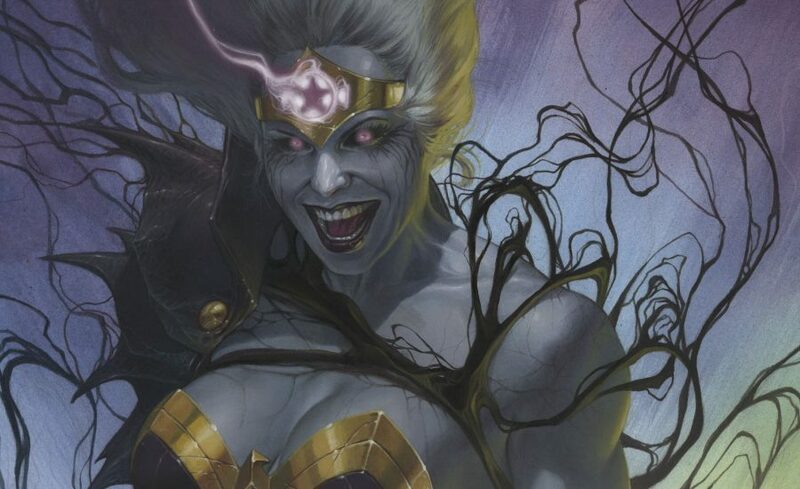 DC Comics Universe & Wonder Woman #57 Spoilers: Justice League Dark X-Over The Witching Hour Part 4 Reveals A VERY Different Wonder Woman Via Preview?! DC Comics Universe & Justice League Dark #4 Spoilers: Witching Hour Part 3 Pits Deadman Lore Vs. Wonder Woman Lore With A Devastating Cliffhanger! DC Comics Universe & Justice League Dark #4 Spoilers: The Witching Hour Part 3 X-Over With Wonder Woman Continues! Preview MIA?! 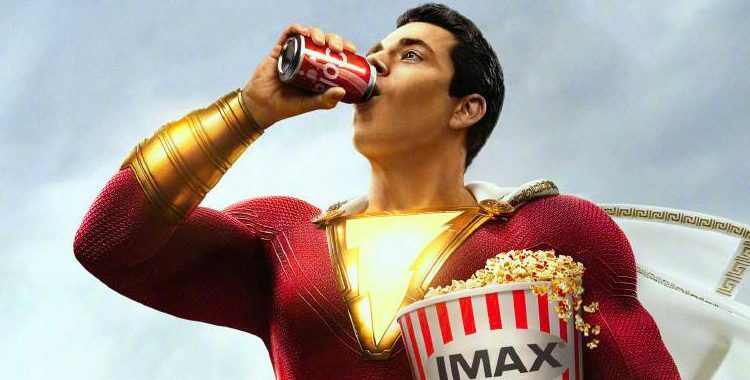 DC Comics Universe & January 2019 Solicitations Spoilers: New Look Ares Takes On Wonder Woman! 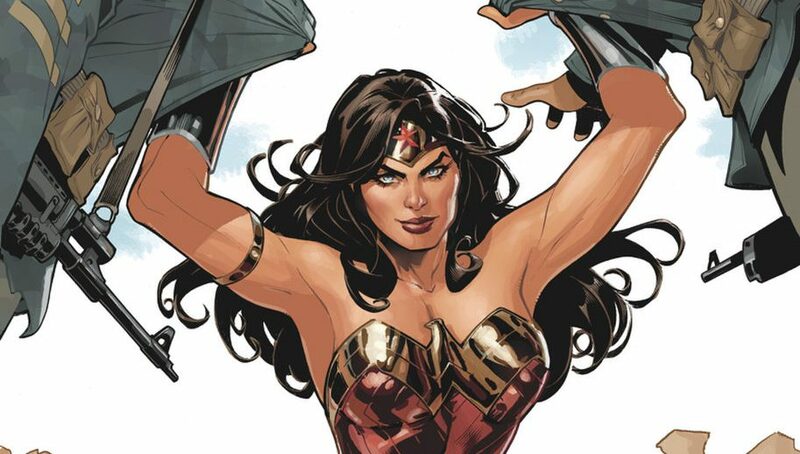 DC Comics Universe & Wonder Woman #56 Spoilers: The Witching Hour X-Over With Justice League Dark Continues With Surprise Returns, Revelations & More Convolution?! 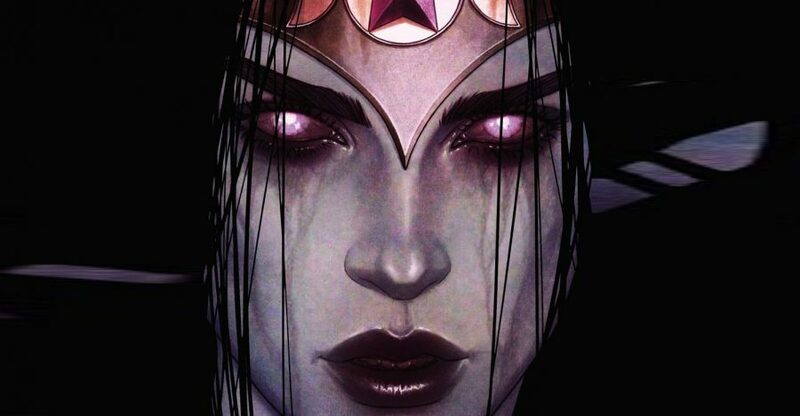 DC Comics Universe & Wonder Woman & Justice League Dark: The Witching Hour #1 Spoilers: Wonder Woman’s Secret History Is Really, Really Dark As X-Over Begins!